Owned and operated by the same family since 1925. 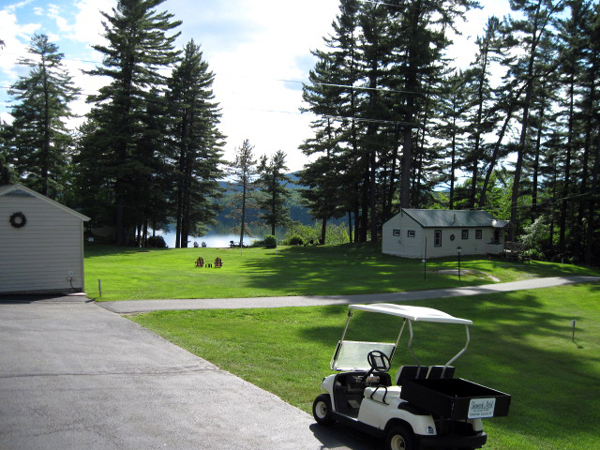 Modern & clean cottages, motel, or efficiency units nestled on spacious grounds provide the perfect setting for a peaceful and relaxing Adirondack vacation. 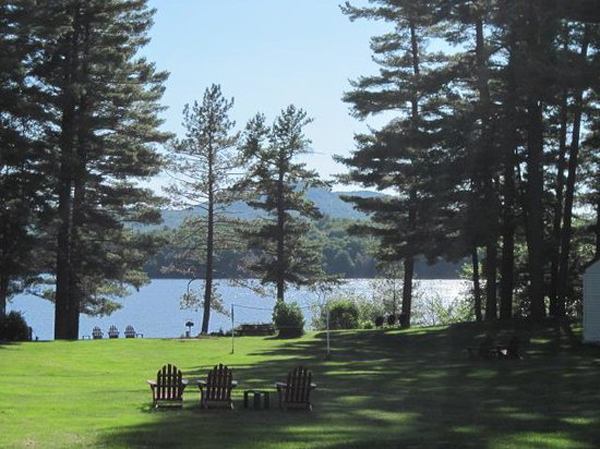 Amenities include safe swimming on a natural sandy beach, fishing & boat docks, boats for rent, satellite TV, WIFI, computer for guests at office, fire pit, picnic tables, barbeques, coin-operated Laundromat, and plenty of lawn games (volleyball, horseshoes, shuffleboard…) Just 500 feet to Long Lake’s Mt. Sabattis Recreation area (tennis, playground, ice skating, sledding, warm-up building, special events…) and direct access to snowmobile trails. Only a few minutes walk to village shops, churches, restaurants, and municipal buildings. 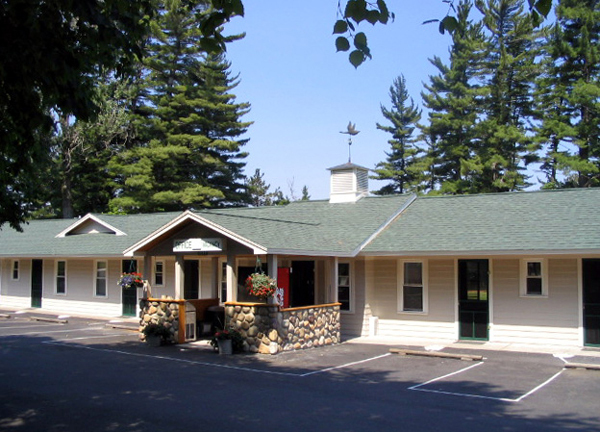 Centrally located on the Adirondack Trail Scenic Byway for various Adirondack attractions (Adirondack Museum, the Wild Center, the Adirondack Visitors Interpretive Center, Gore Mountain Ski Center, Lake Placid & Whiteface Mountain, Old Forge…).